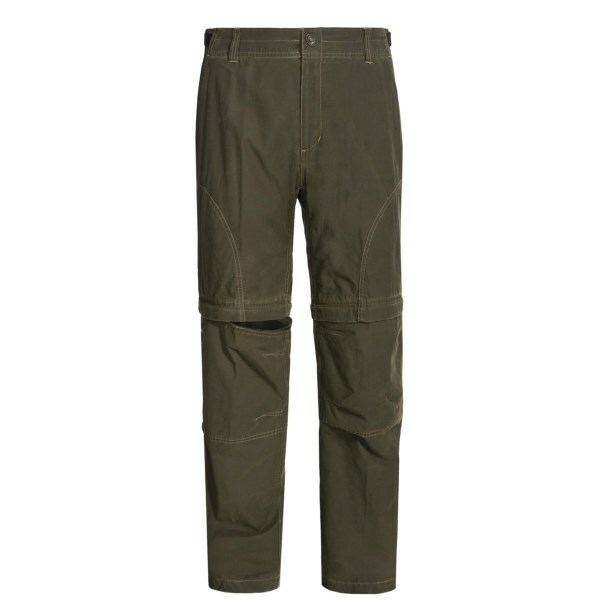 The Kuhl Liberator convertable pants are cool and comfortable. 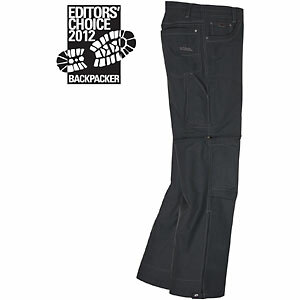 Tough, breathable material is perfect for camping, backpackign and hiking. 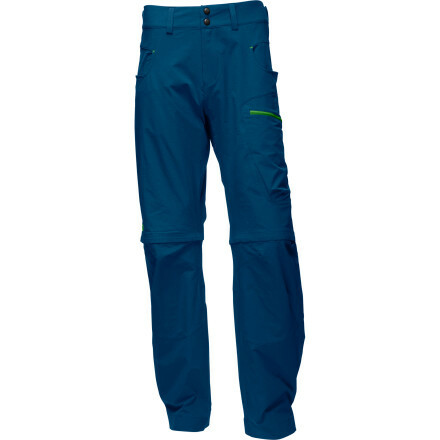 I would definitely recommend these pants. 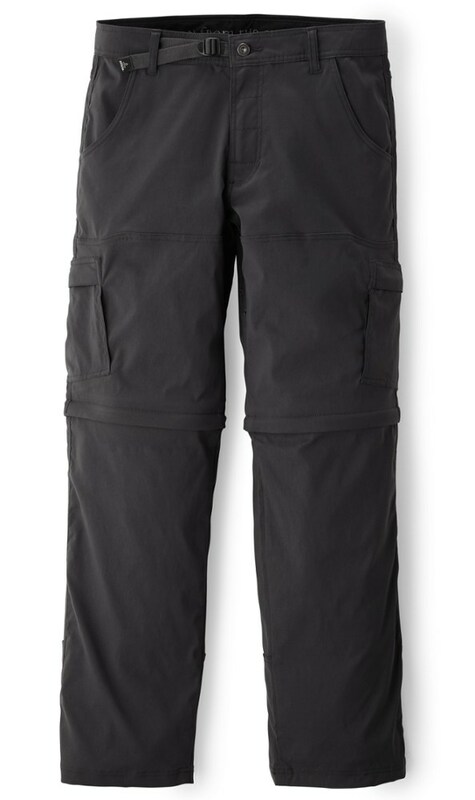 I spent a long time finding 34" inseam convertable hiking pants. Not many fit well, or are true to length. I tried on the Kuhl Liberator in the store and loved the fit. The length was perfect and waist was right on. I took these on a camping/hiking trip a few weeks after purchase. The morning was chilly, so I started with full length. Half way through the second mile, it started to warm up. The bottoms unzipped very easily from the knee area. They zip up enough to be able to slip them over your boot. The fabric is tough and comfortable. They felt good through the first 12 miles. I've used them for much more hiking throughout the year. They are still in great shape and comfortable.